Bane and Ines had a rough start to life. They were found all alone without their mother, out on the streets to fend for themselves. The only thing they had was each other, and they held on tight and never let go. 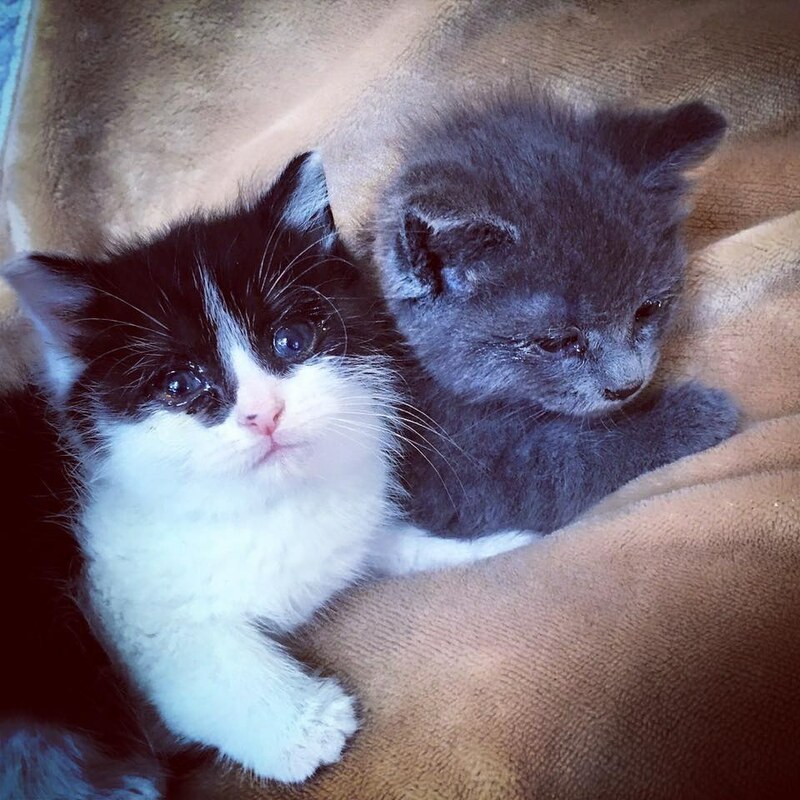 Thankfully, the five-week-old kittens were rescued off the streets, but they weren’t in the best of shape. They were terrified, emaciated and infested with fleas and parasites. When they were discovered, they were literally holding onto each other. 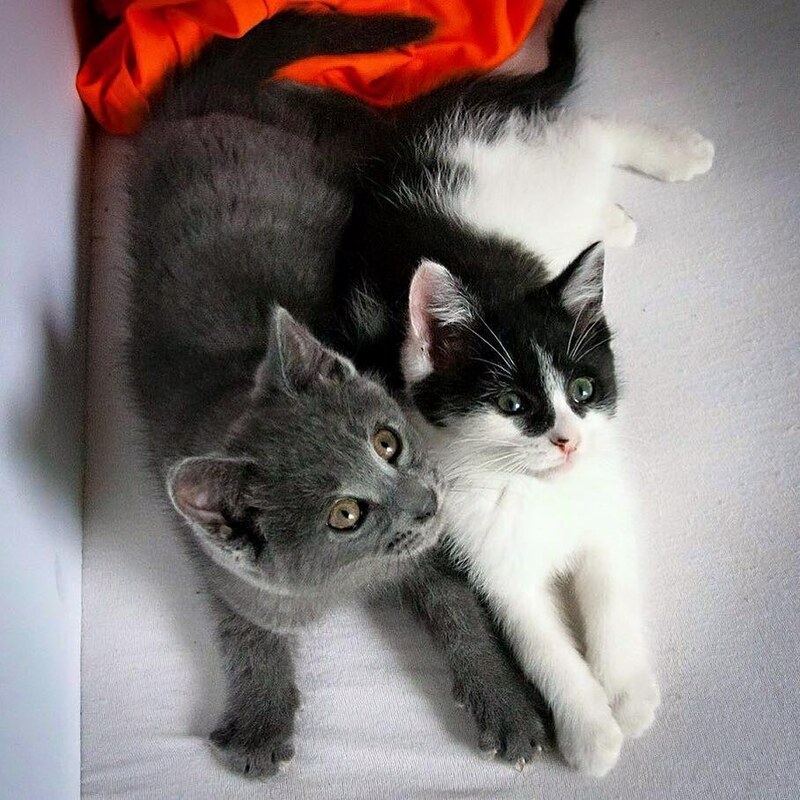 The kittens were brought to Chatons Orphelins Montreal to be examined and treated. 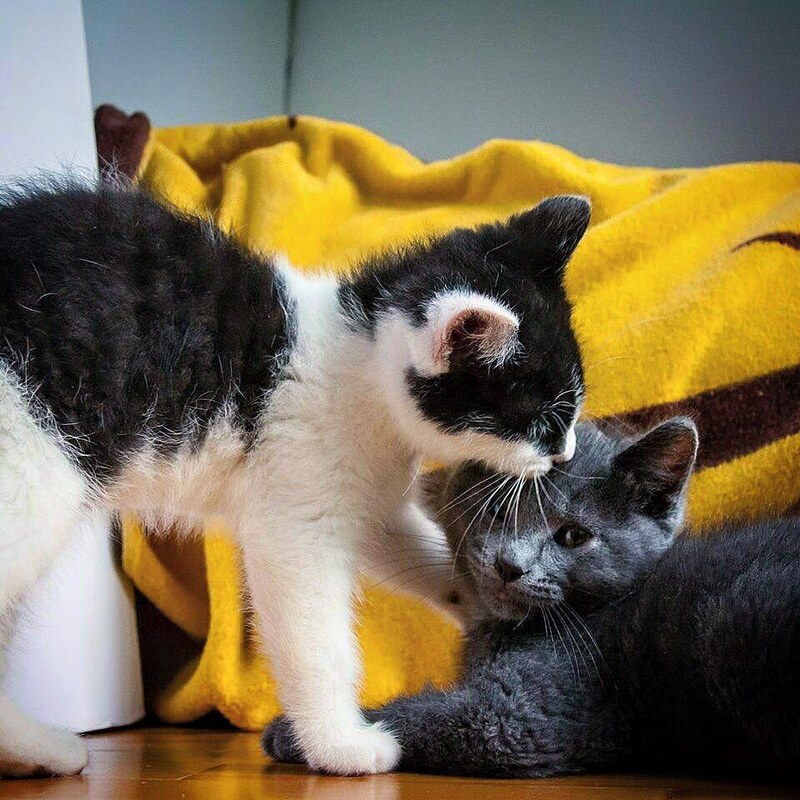 From there, they learned to socialize with other cats and people in their foster home. They made great progress and were growing big and strong! 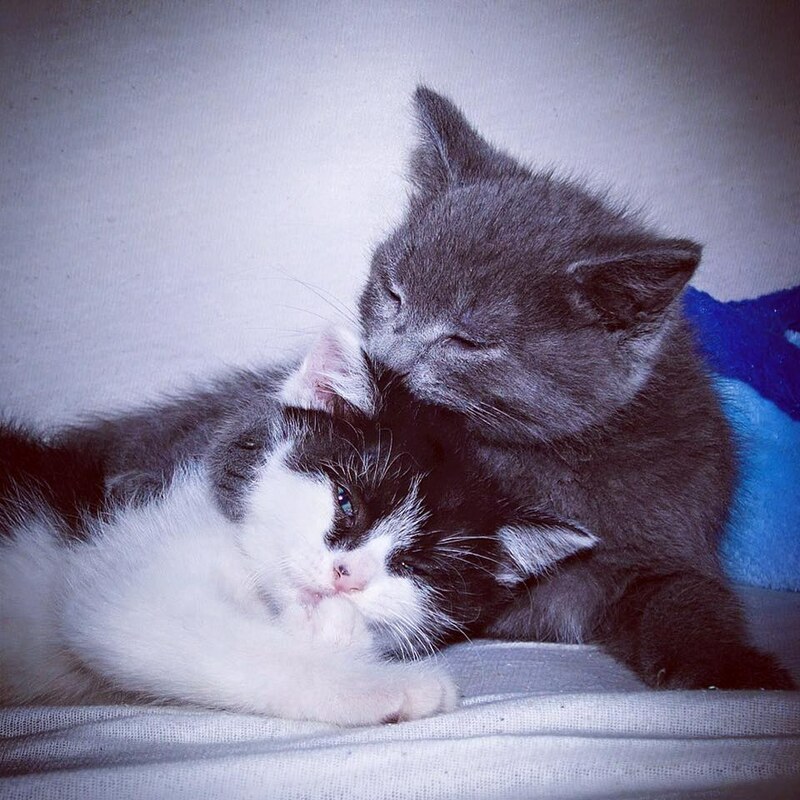 The kittens had such a strong bond from the start, that they knew they couldn’t separate them. Bane is the protector while Ines loves to cuddle. 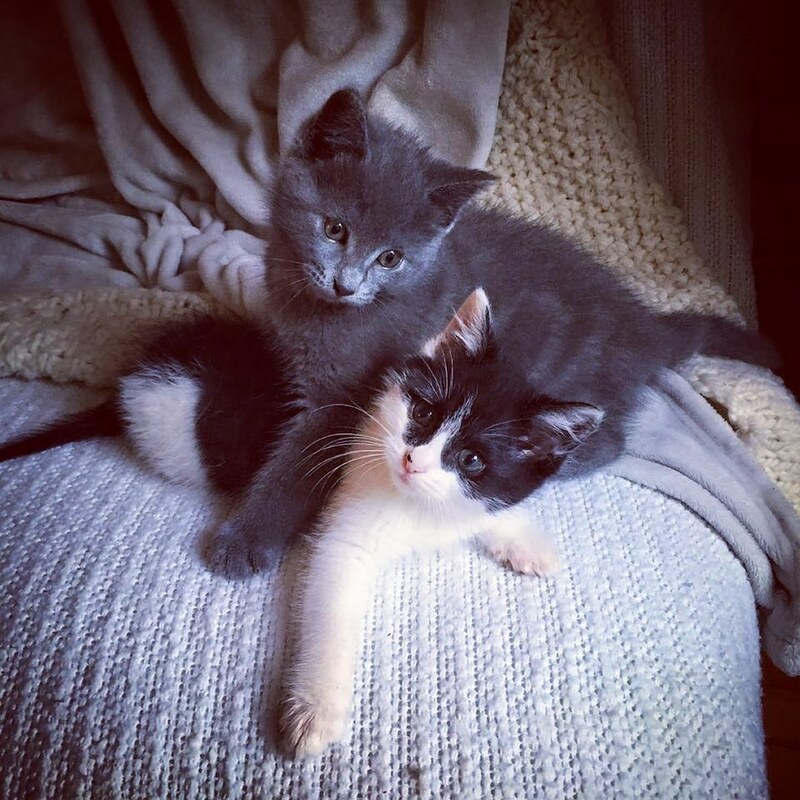 Thankfully, both of them were adopted into a loving home together and won’t ever have to worry about being apart!